Can You Handle It? Crazy Pins Team Scramble – 18 Toughest Pin Placements You Ever Saw! 18 Toughest Pin Placements You Have Ever Seen! 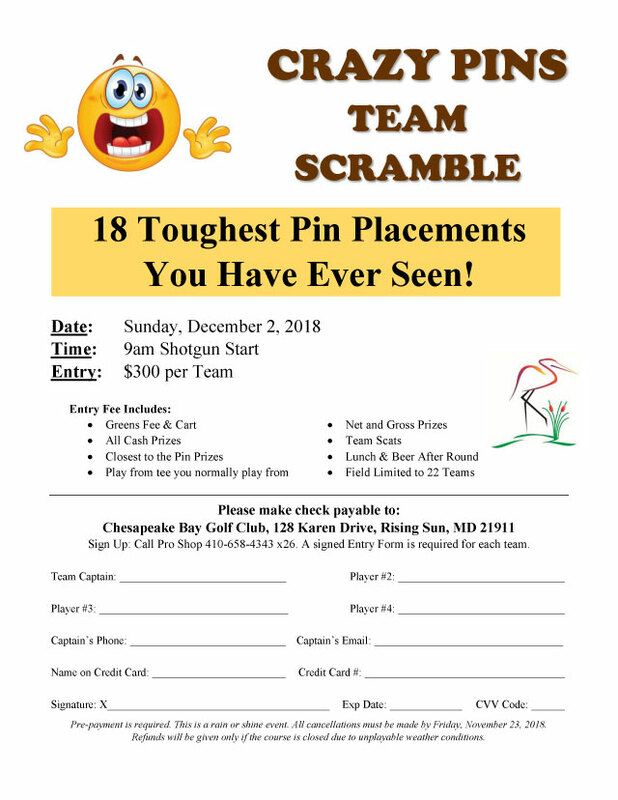 Play in Chesapeake Bay Golf Club’s Crazy Pins Team Scramble and experience the 18 toughest, craziest pin placements yet! Event is Open to the Public. 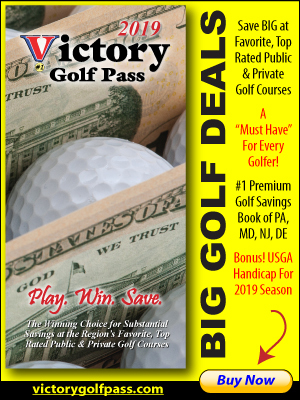 Get your team together – this event goes the extra mile with All Cash Prizes, Lunch & Beer After Round. 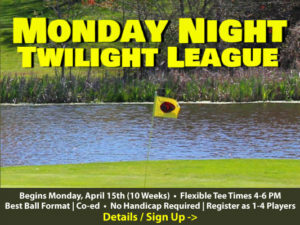 A signed Entry Form is required for each team. Pre-payment is required. This is a rain or shine event. All cancellations must be made by Friday, November 23, 2018.